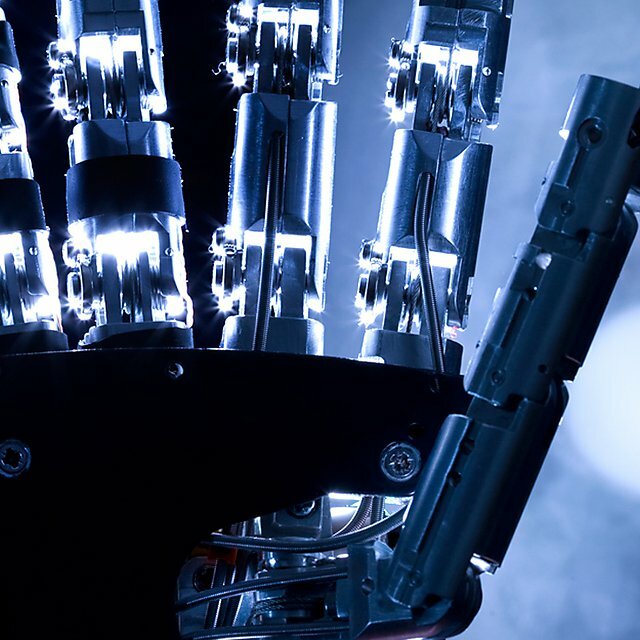 What does the future hold for robotics? How will their relationship with human beings change? 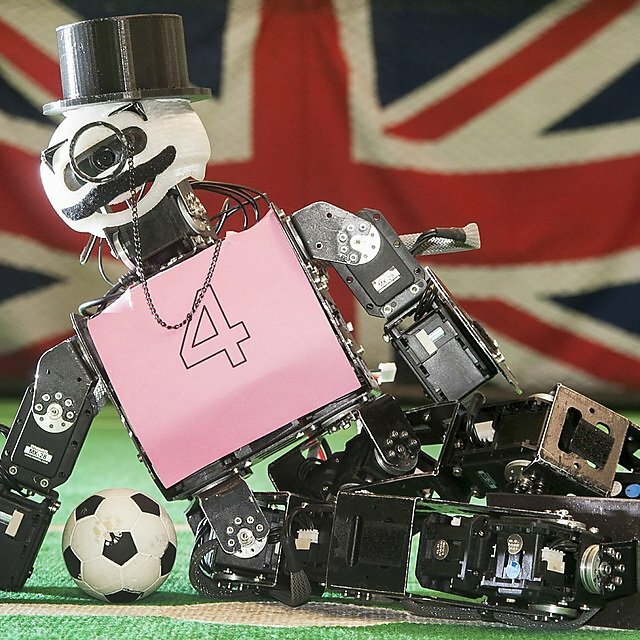 The University of Plymouth’s Professor Tony Belpaeme will help address the big issues in robotics during Channel 4’s new documentary, The Robot Will See You Now (Tuesday 28 November, 10pm). From infidelity to obesity, it investigates how artificial intelligence can help humans cope with life's challenges. 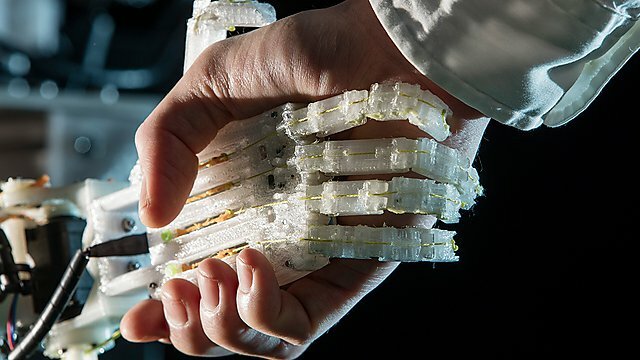 To coincide with Channel 4's Rise of The Robots season, we look at how our researchers and pioneering academics are turning science fiction into reality. 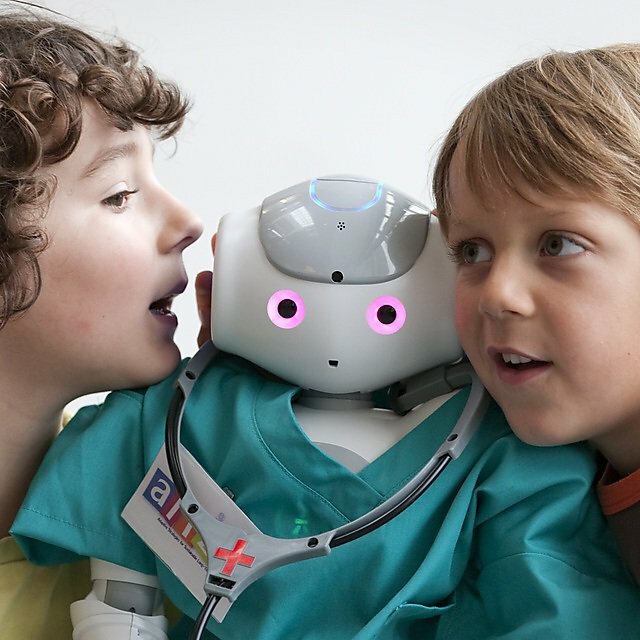 Robot learning has been at the heart of a number of Professor Tony Belpaeme’s projects, and one of his latest, L2TOR is transplanting that principle to schools and language learning. The three-year Horizon 2020 initiative focuses on teaching English to native speakers of Dutch, German and Turkish, but also teaching Dutch and German to children whose first language is Turkish. “As was the case with ALIZ-E, we are exploring the possibilities and the boundaries of AI and robotics,” says Tony. “It is not a straight line from A–B, but that is part of the challenge and excitement." 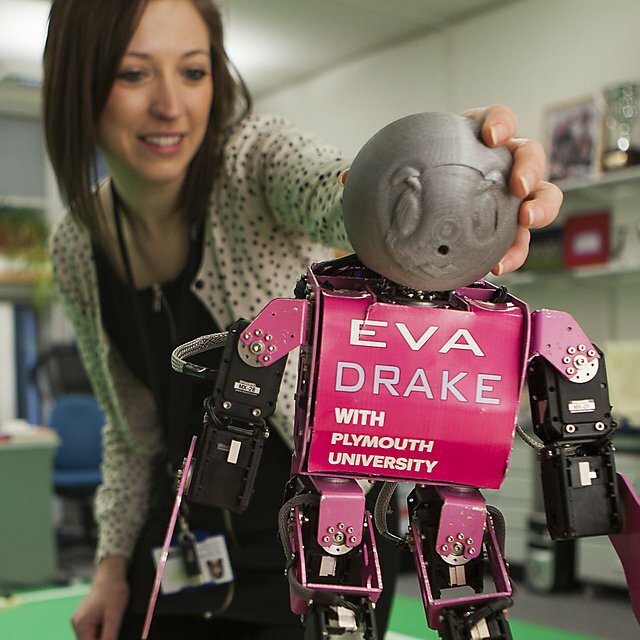 For the past decade, our work in robotics has been one of the undisputed research success stories of the University: a relatively small team, successful in bidding for multi-million pound grants, leading some of the biggest collaborations in the field. 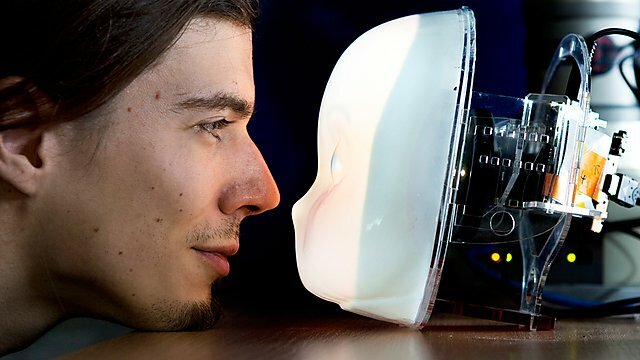 Professor Tony Belpaeme describes the awesome power of how humans can project personality onto inanimate objects. Tony shows us how by harnessing this aspect of human nature we may be able to do incredible things with the robots of the future. I believe that Plymouth University prepared me very well for the challenges that I will face in my career because I learnt how to deal with taught coursework, how to manage my time, how to work in a team and how to be a leader. My favourite memory studying at Plymouth has to be project showcase day. There are such a wide range of possibilities with this course it was great to see each individual’s interests and skills developed into a large project. Also in Will machines soon be thinking for themselves?